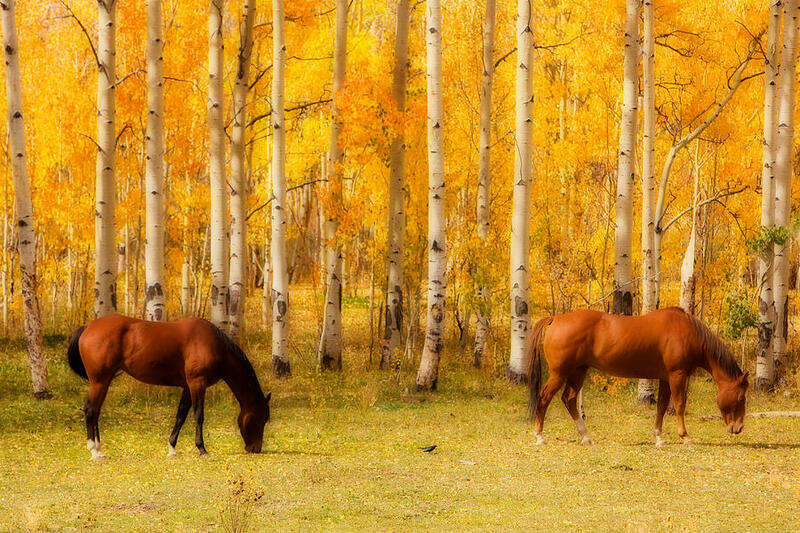 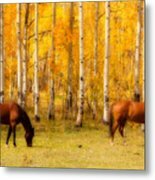 Two Horses In The Colorado Fall Foliage is a photograph by James BO Insogna which was uploaded on October 6th, 2010. 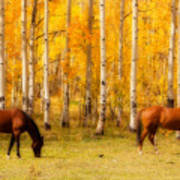 Beautiful colorful Colorado Fall Foliage with two horses grazing. 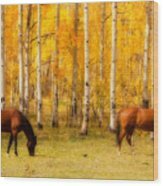 This is absolutely exquisite Bo :-) I wish you many sales of it, it is breathtaking and beyond compare!